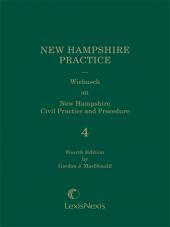 Wiebusch on New Hampshire Civil Practice and Procedure, Fourth Edition, Volume 5 is an indispensable resource that remains the only treatise offering comprehensive treatment of all aspects of New Hampshire civil practice and procedure. 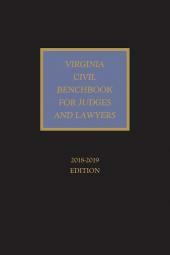 Wiebusch on New Hampshire Civil Practice and Procedure, Fourth Edition, Volume 5 is an indispensable resource that remains the only treatise offering comprehensive treatment of all aspects of New Hampshire civil practice and procedure. 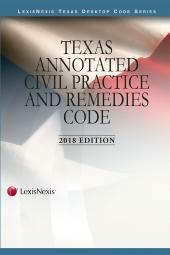 It takes you through the entire civil process, beginning with commencement of a civil action, proceeding through trial, and concluding with appellate review. Among other topics, Wiebusch provides a thorough analysis of arbitration, equity proceedings, and administrative agency proceedings, and contains numerous sample forms and pleadings to help you practice more confidently and save you time.